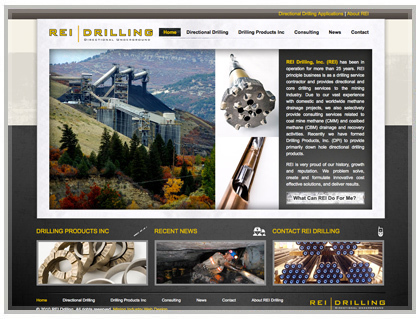 REI Drilling has been in operation for more than twenty-five years, having now established quite a name for themselves within the mining industry. In addition, they also provide consulting services related to coal mine methane and coal bed methane drainage and recovery activities. With its strong history an growth, REI is proven to solve problems and deliver results.